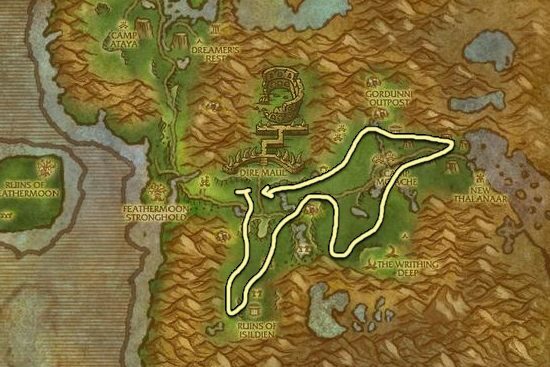 I made this Fadeleaf farming guide to help out players who want to farm the herbs instead of buying them from the Auction House. Fadeleaf can be found almost exclusively under bushes and around other plants. It's recommended to have Herbalism 150 so you won't get any herb fragments. 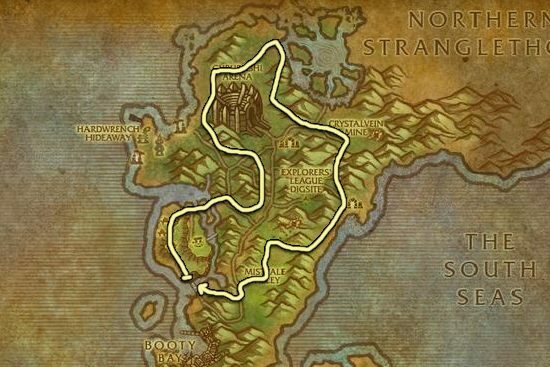 Feralas is a great place to farm, herbs are really close to each other and the farming route is easy to follow. Stranglethorn is also a decent place, but the layout of the zone makes a bit harder to collect herbs if you don't have flying mount.